ok. still have to do numbers and a little more fine tuning. thought i'd share a screen shot of how its going. 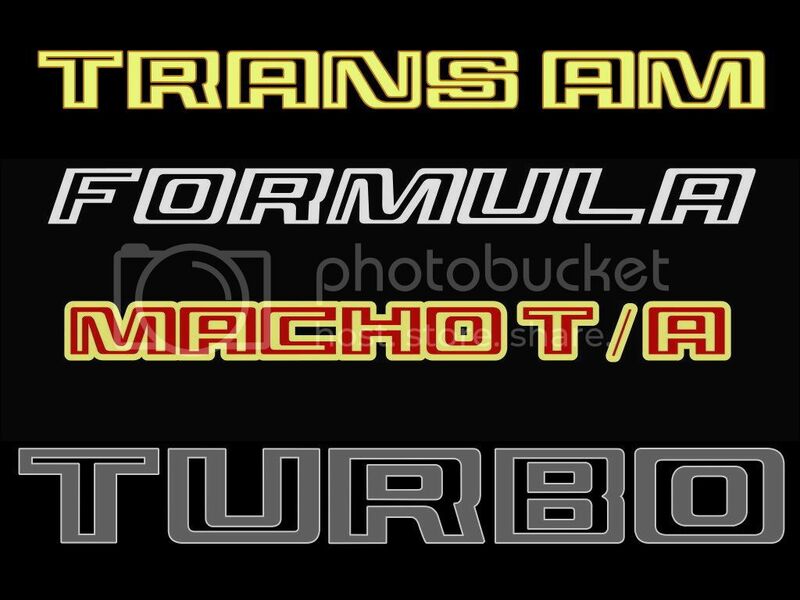 anyone got any good pics of the 4.9, 5.0, or 6.6 decals? Hope this helps and let me know if you need more! i needed a good shot of that 4! Real nice man. Send me a copy of that file. whatever happened with this? did you ever finish? 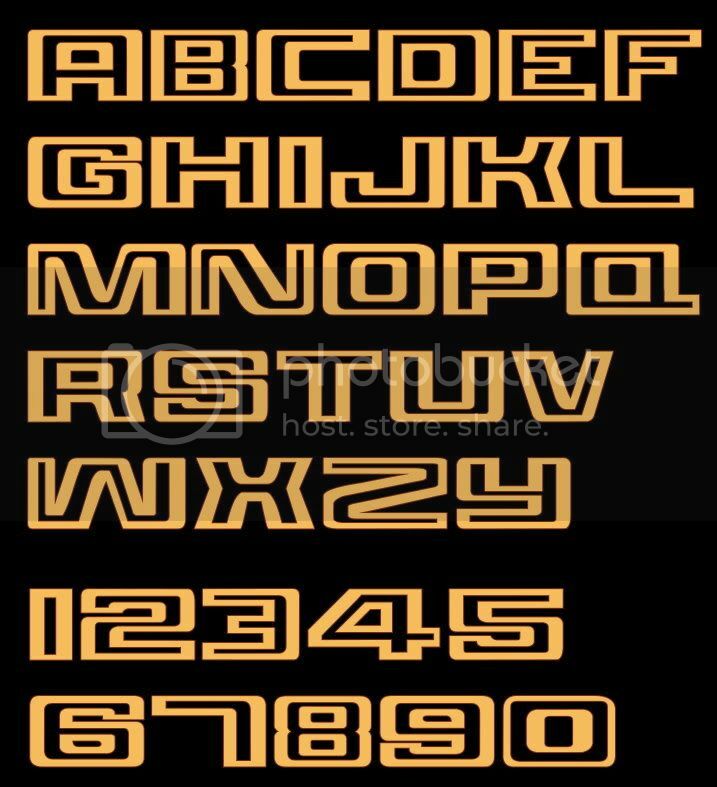 id be willing to pay you for the font, got someone wanting me to make some custom stickers for his in this font just saying something other than whats out there. let me know . thanks!! !